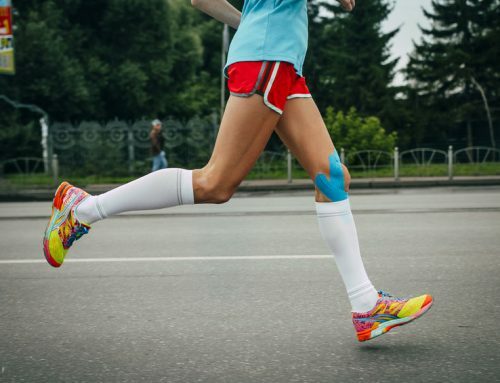 Home/Athletic, Kinesio Taping/Do You Make These Common Kinesio Taping Mistakes? If you’re an athlete in St. Petersburg, who is interested in improving athletic performance, consider the benefits of kinesio taping. It is used during rehabilitation from an injury as a technique to reduce swelling and support the muscle. The materials are durable so that they can be worn for several days at a time. 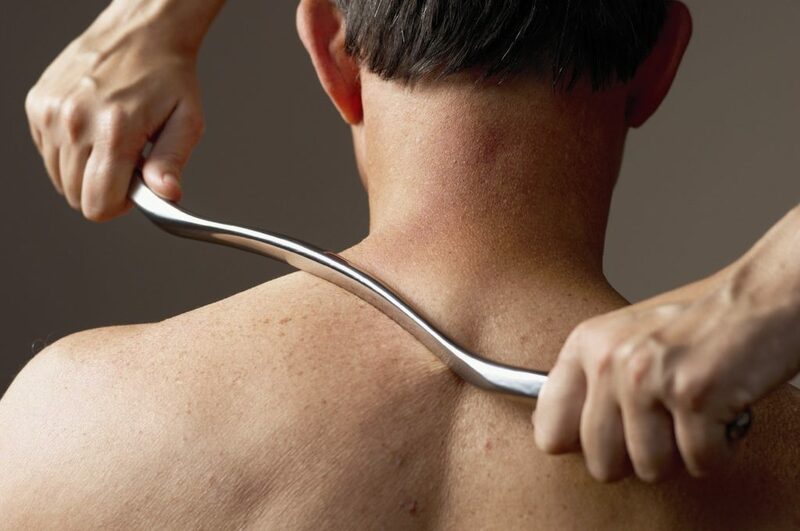 This eliminates the tedious process of daily redressing, and you can experience pain relief at all times, which contributes to a quicker healing process. We know you want to return to your sport as soon as possible, so be sure to avoid these common mistakes. Without proper skin preparation, your tape will not stay on as it was intended to. You may use creams or lotions as part of your daily routine in St. Petersburg, but these can hinder the product’s adhesion. Take a second look at your shower gel too, because it may contain oils that also interfere. 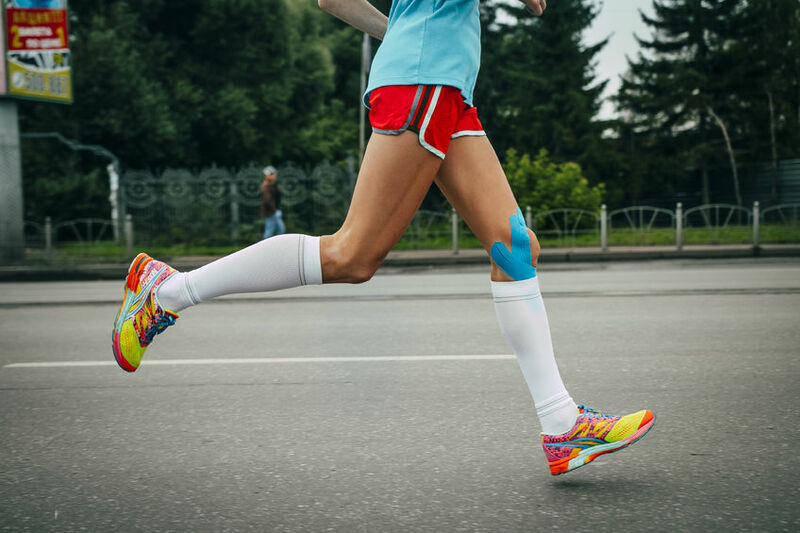 One of the benefits of kinesio taping is that it can stay on for a number of days, so you do not want to cut this time short if you can help it. Also, use an alcohol swab to clear the area before application. You might stretch the tape because you think you’ll get more bang for your buck, but this often leads to rashes, skin shears, and general irritation. 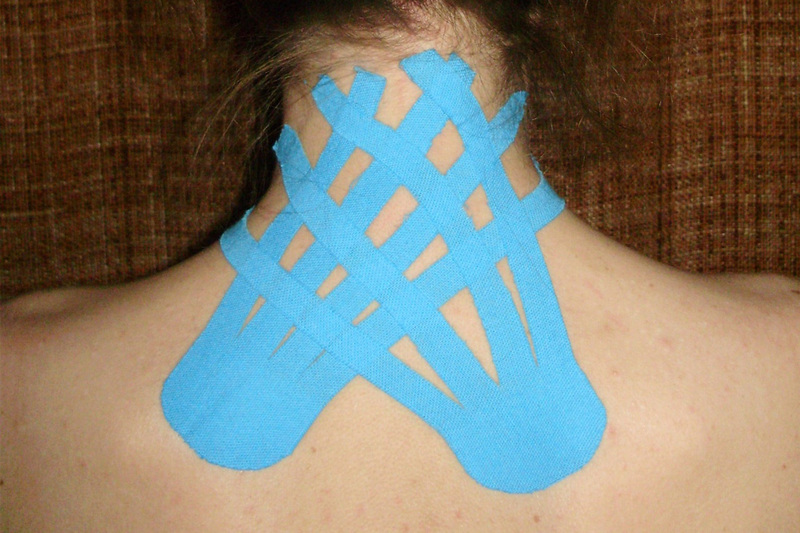 Kinesio taping is supposed to act as a second skin, not an irritant. 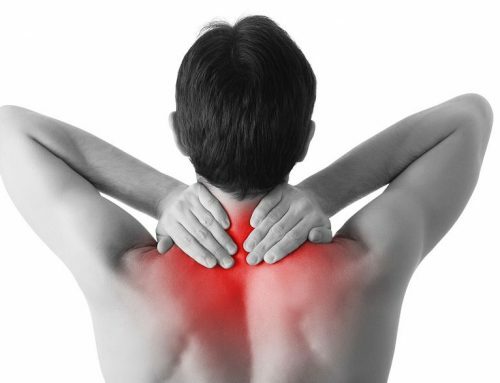 You already have an internal injury— don’t complicate matters by obtaining an external one! These three areas all experience a lot of motion, so they will become sweaty. St. Petersburg is already humid enough! You don’t need to add excess moisture by trapping these sensitive regions. While cutting too much or too little tape will not affect the product’s purpose, it can be frustrating to the user. You don’t want to be wasteful nor do you wish to make a strip obsolete by cutting it too short. Double check your measurements to ensure a more pleasant and productive application. 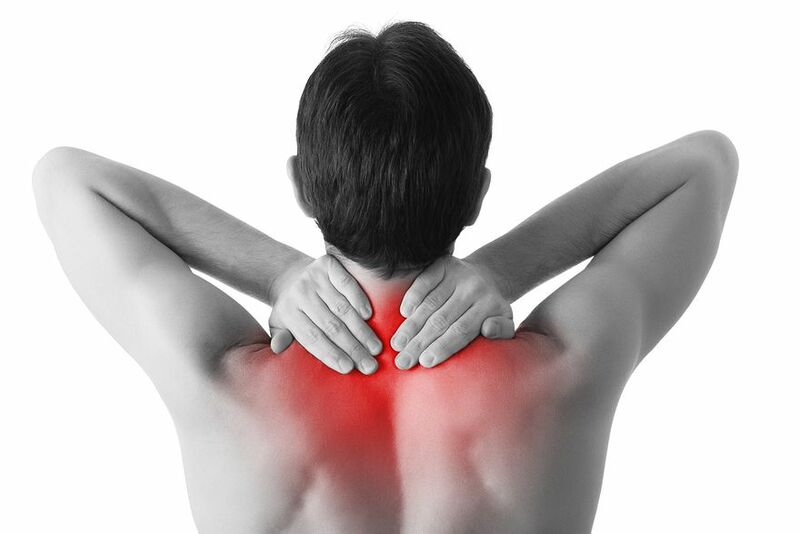 Come to Reza Chiropractic for all of your rehabilitation needs! Whether or not you participate in athletics, we can assist with adjustments, corrective exercises, kinesio taping, and nutritional counseling. Our chiropractor provides lifestyle advice, and you can even sign up for personal training. Contact our facility in St. Petersburg to schedule your first appointment!